If well-conceived, these spaces can enhance member satisfaction and clearly differentiate your brand. These gyms in Spain, Saudi Arabia, and Belgium are prime examples of that. 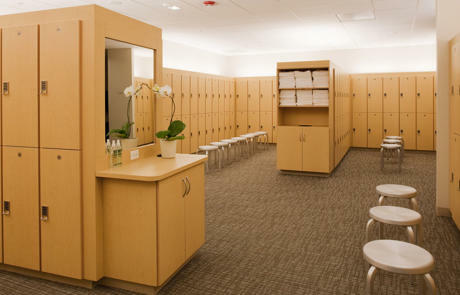 A well-designed locker room gives women a place to relax, reflect, and refresh in a post-workout oasis. 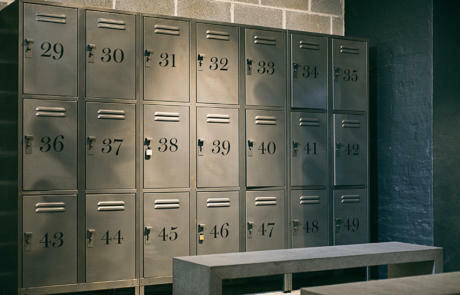 Is Your Locker Room Harming Your Gym Brand? Learn how to provide a high-end locker room experience without breaking the bank. 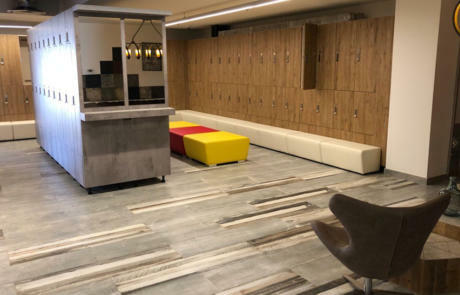 You've chosen the features and amenities for your locker room, but have you considered all the policy and security issues you'll need to include? 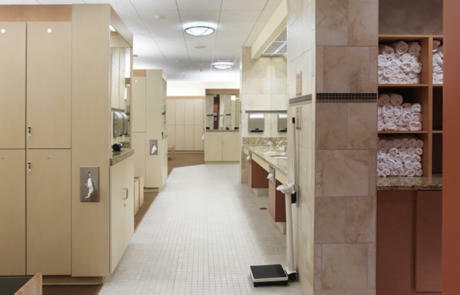 Three health club design experts explain everything you need to consider when determining your gym's locker room size.